Well this was a busy season! 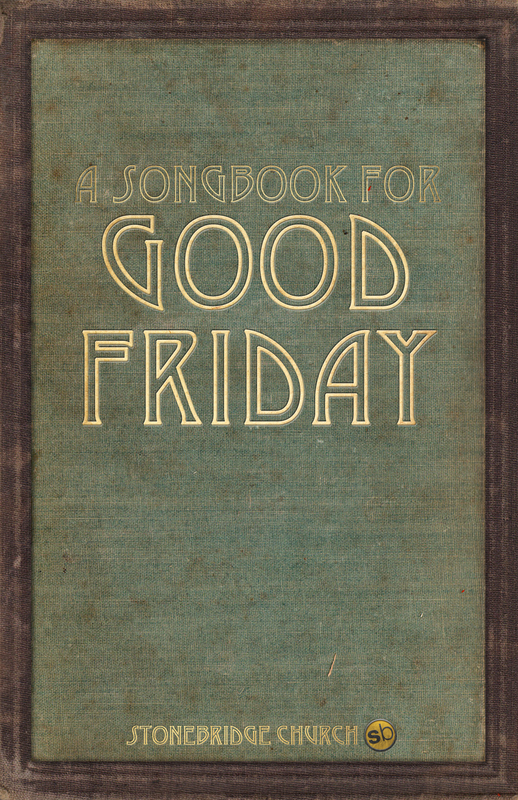 Pamphlet cover for our Good Friday program. Since it was outdoors, we sought to give it a rustic, old-timey feel. 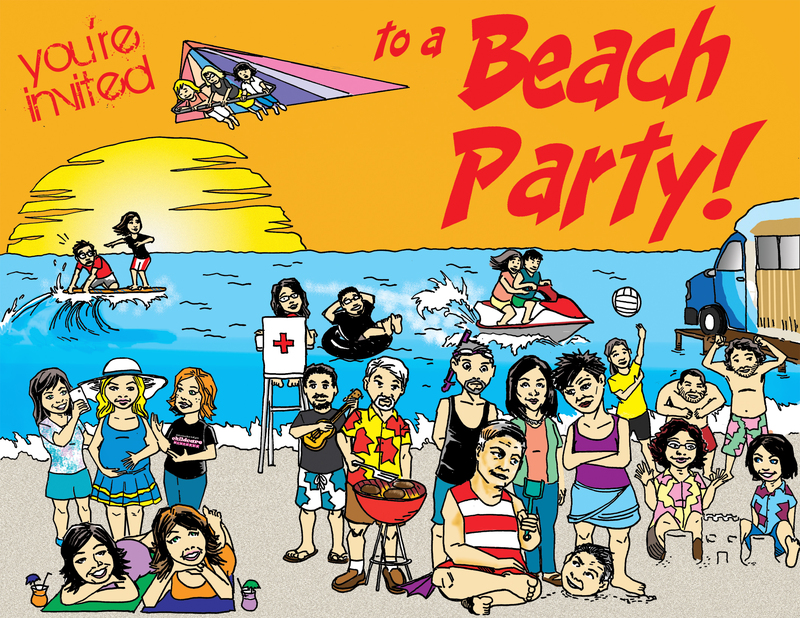 The final version of our volunteer thank-you party’s Save the Date. 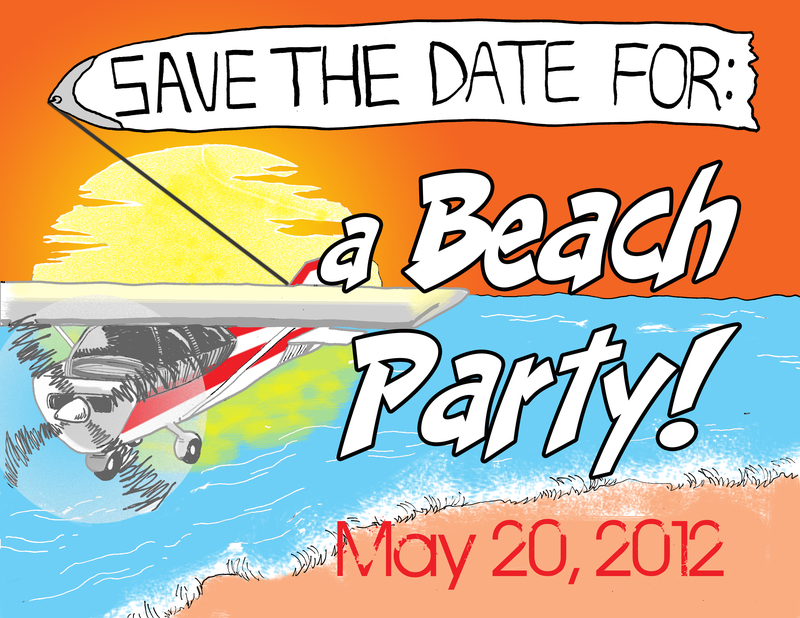 …and the final version of the Beach Party invite itself. (You can see the black-and-white draft here). 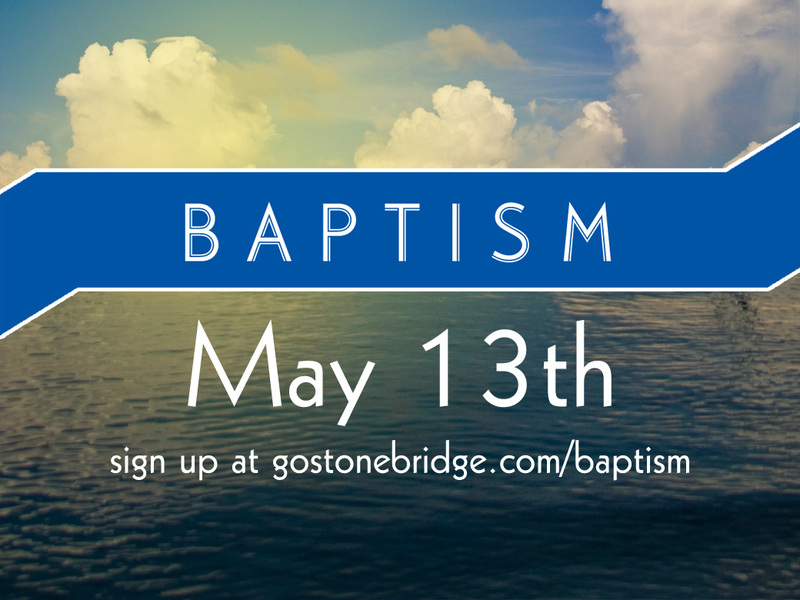 Baptism slide. Background images via otjep on Stock.XCHNG. 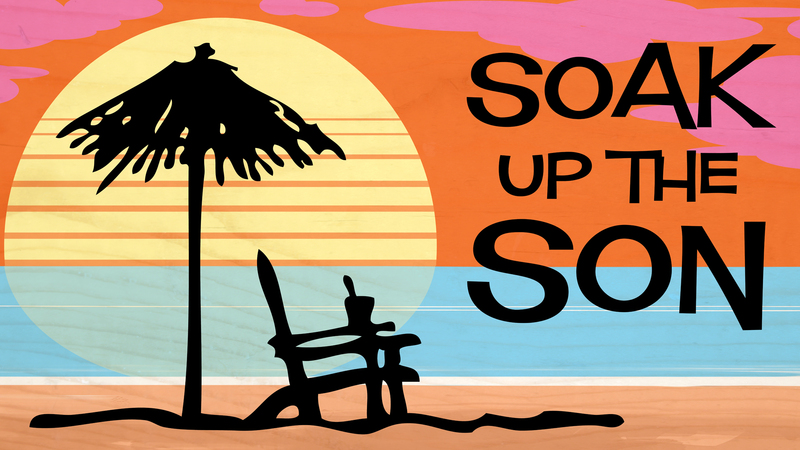 And finally, the logo for our new sermon series. (You can see the concepts for it here). One last thing of note: while we worked to develop the Soak Up the Son material, my pastor ran across some art he really liked from a company called Stampendous. We reached out to them and they actually donated their orignal art (the umbrella and tree) for the series. If you’re in the market for crafty stuff, hit them up– we owe them some big-time thanks.